TOPDOCUMENTARY presents the life of Jean-Baptiste Poquelin, known as "Molière", he has marked the history of theater and French comedy. 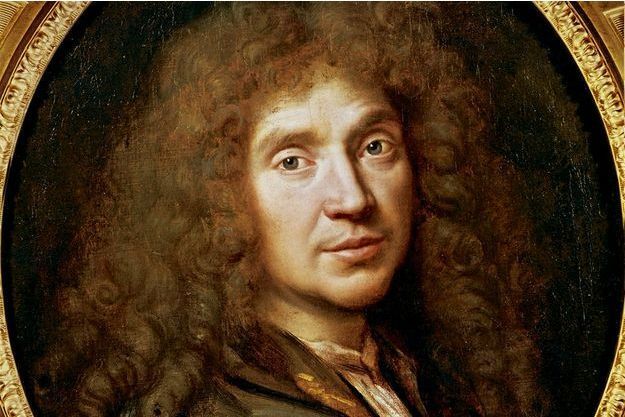 Author most played still today, Molière has distinguished himself by pieces that mix comedy, pathos and criticism. He made laughter a weapon to fight the manners and constraints of his time.